Earlier this year, Lucas di Grassi was slapped with a €10,000 fine and three penalty points on his license because he didn’t want to wear wet underpants. The whole thing was a little nuts and, as is usually the way with strange things in motorsport, it looked set to be a one-off. But during the New York ePrix, two more drivers were found to have slipped into the wrong pair of skivvies and were punished accordingly. 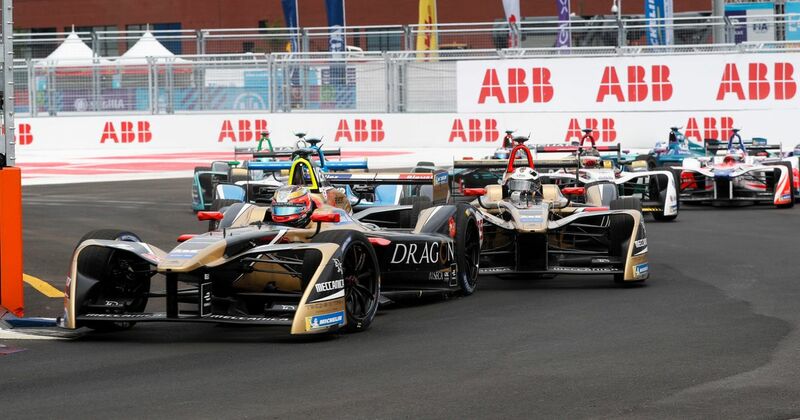 Newly-crowned champ Jean-Eric Vergne and his Techeetah teammate Andre Lotterer were “wearing non-compliant underwear pants which are not allowed by the international sporting code”. 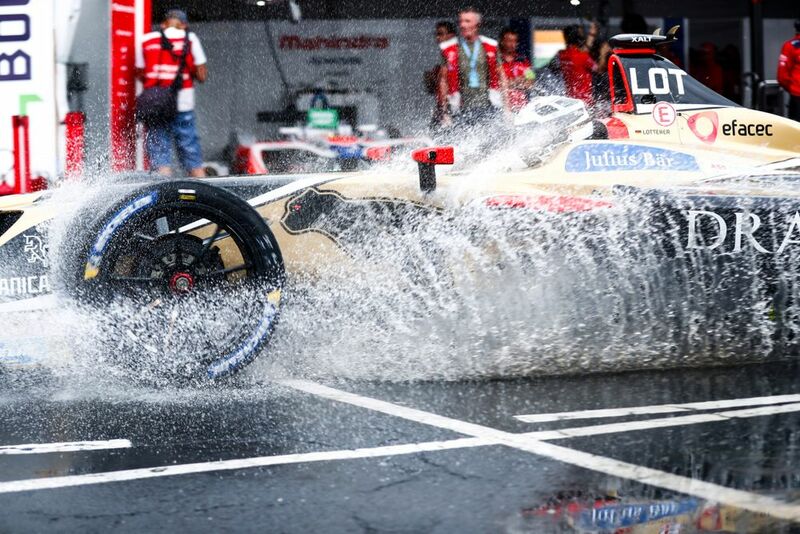 Unlike di Grassi, the Techeetah drivers’ wardrobe malfunctions only happened briefly during qualifying and they’ve got off slightly lighter as a result - both have a €5000 penalty and two points added to their licenses.